It seems the next generation of the Moore family has continued to keep the British end up, so to speak. The Daily Mail shared an image of Geoffrey Moore, 50-year old son of the third 007 actor Roger, dressed as his father for a party in Mayfair this week. 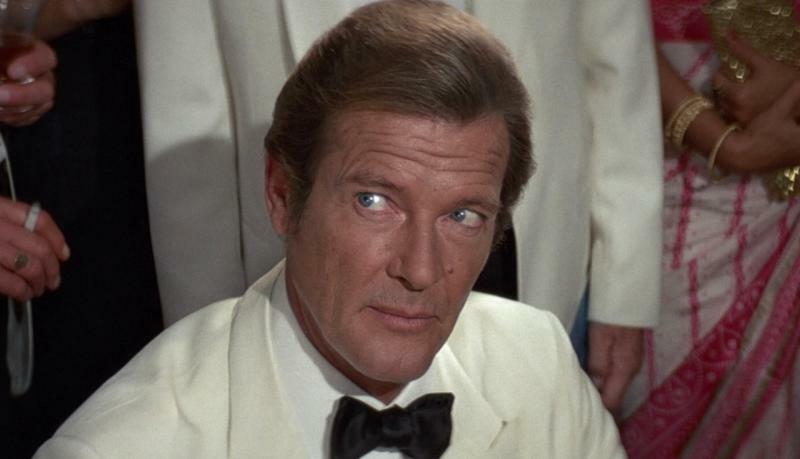 Geoffrey Moore was 7 years old when his father inherited the mantle of 007 with 1973’s ‘Live and Let Die,’ going on to be the most prolific Bond actor with seven films in the role before retiring in 1985 (by which time, most would agree the then 57-year old actor was far too old for the part). The younger Moore followed his father into the film business, working on the crew of his father’s last Bond movie ‘A View To a Kill’ and acting in a number of low-budget films in the 1980s and 1990s, but has since became a restaurateur.